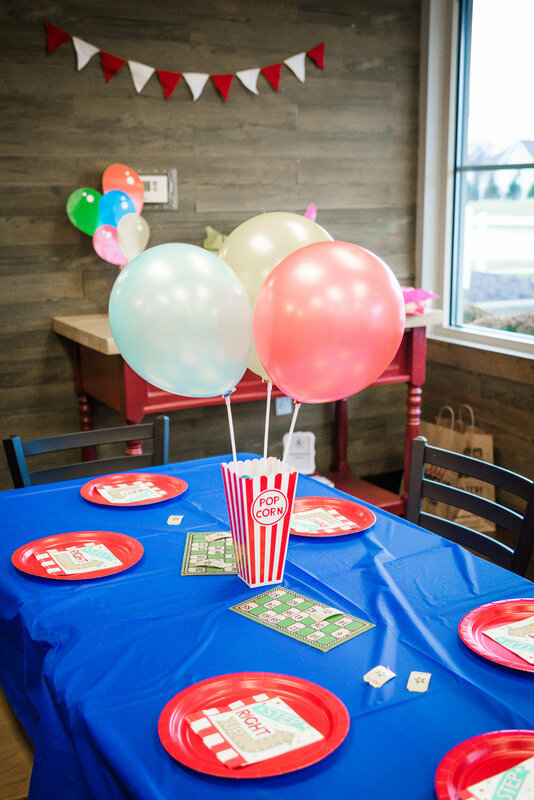 Our party packages are customized to fit the needs of your child. All children deserve to be celebrated. 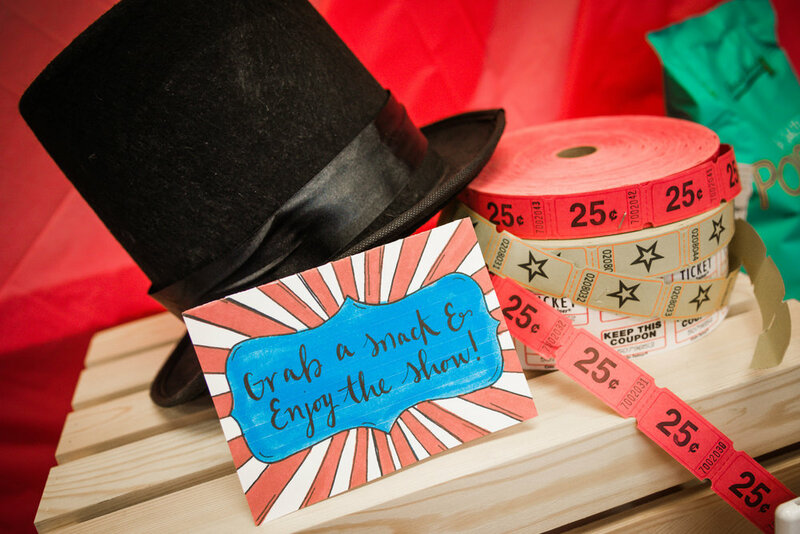 We'd love to be a part of your celebration! Enjoy exclusive access to our play space and cafe for two hours. This package provides access to our space. Families are free to bring food and decor of their choosing. 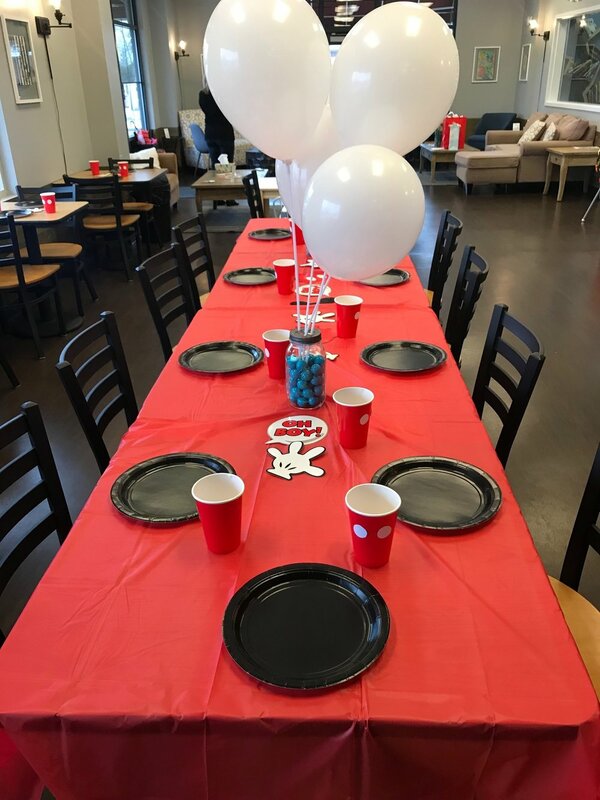 Parents are provided access fifteen minutes prior to the party to setup. Staff-supervision can be added onto your package for $25/hr. Want to make your life easier? Have us take care of everything! 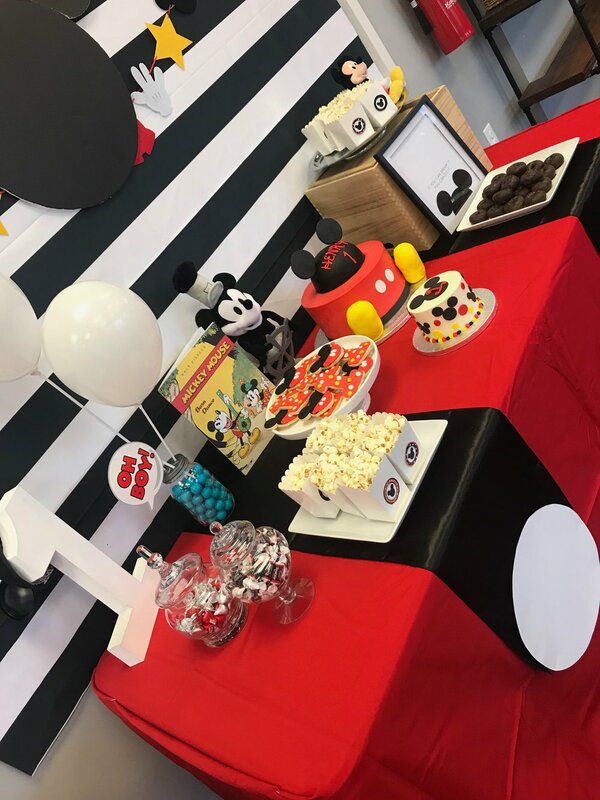 We'll set up your party with themed decorations, two 12-inch pizzas, a dozen themed cookies, and a couple additional themed snacks. How sweet is that? Call us at 614-389-8369 to reserve your spot. Please fill out the info below or call us to learn more about our availability and themes. 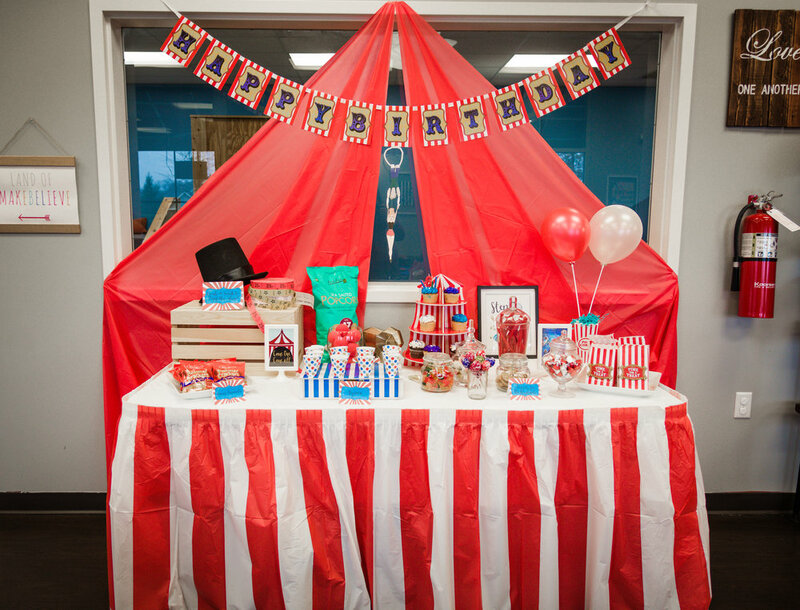 We will reach out shortly to discuss options for your party.